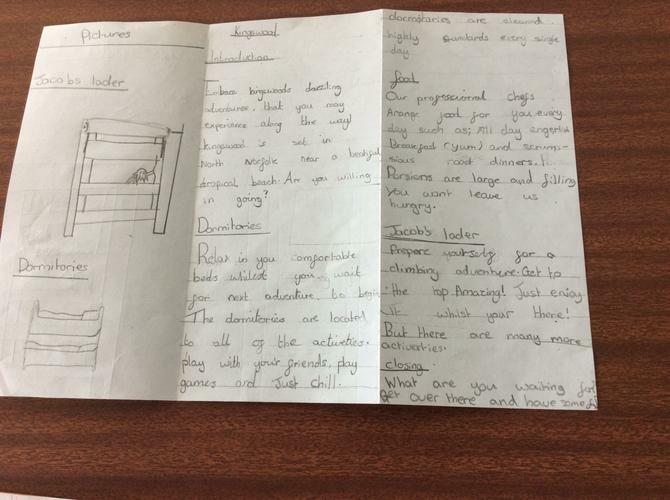 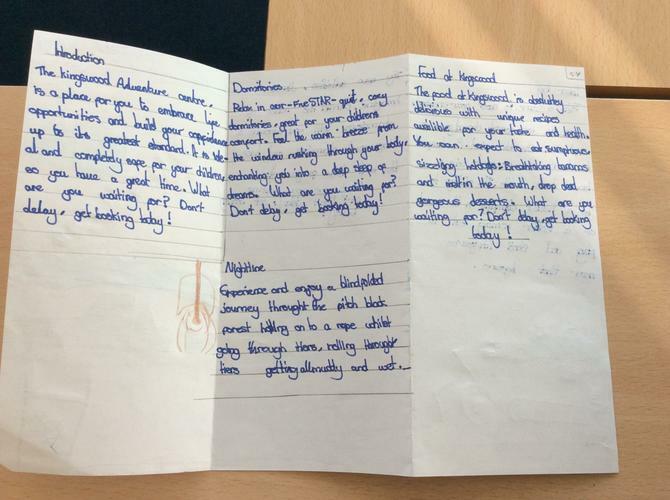 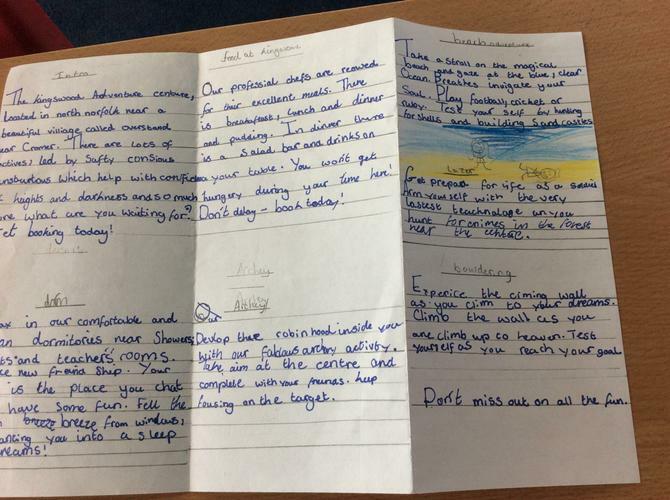 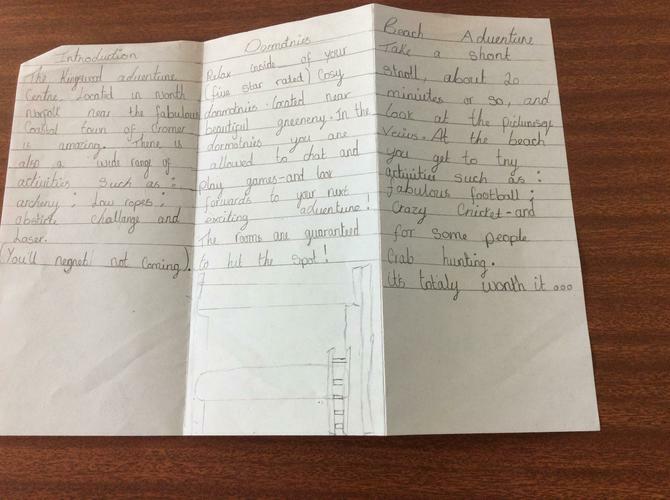 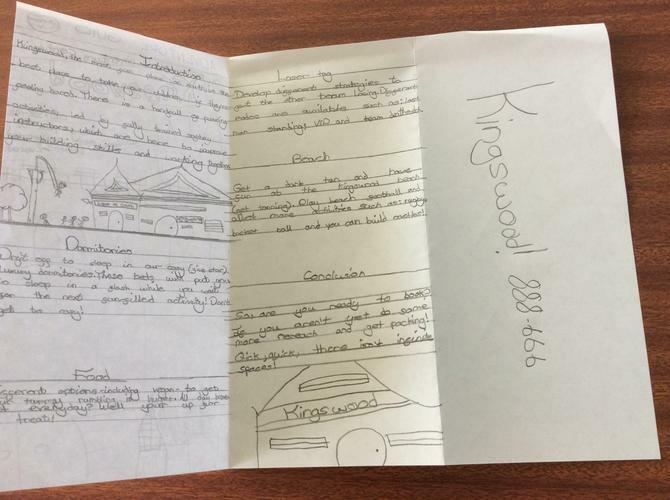 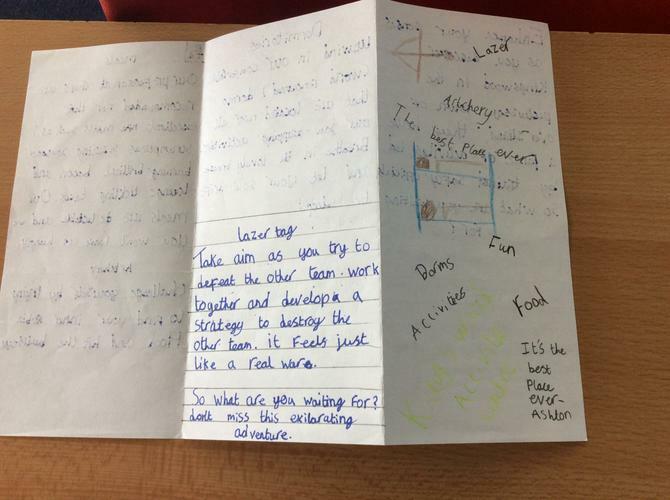 Here are some amazing examples of writing to persuade children to visit Kingswood in the 2019/20 academic year. 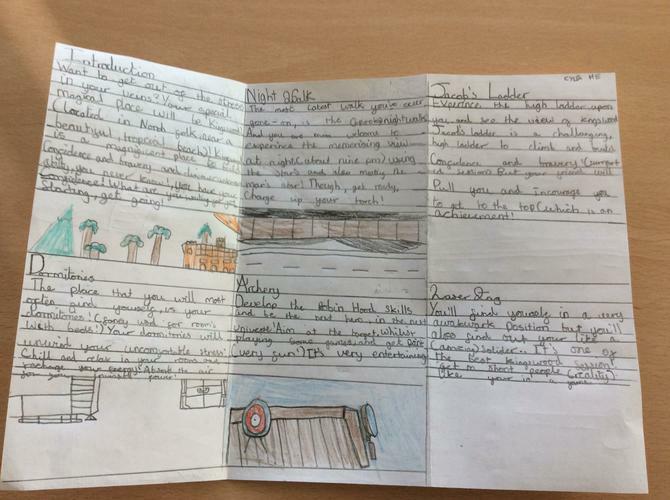 Get reading! 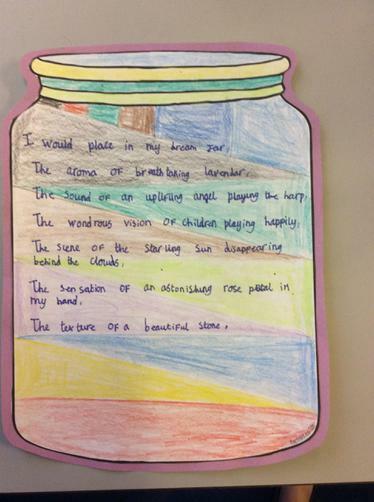 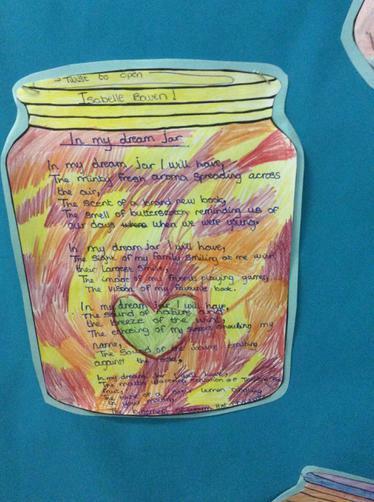 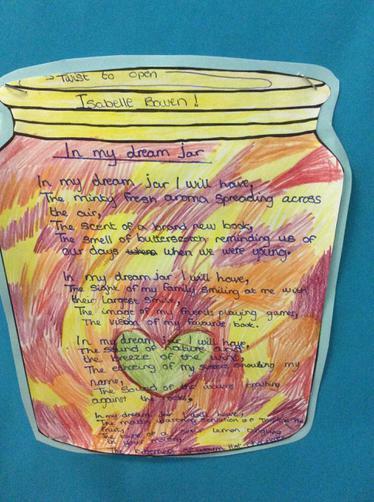 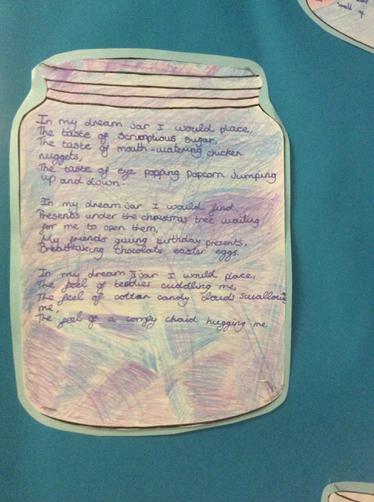 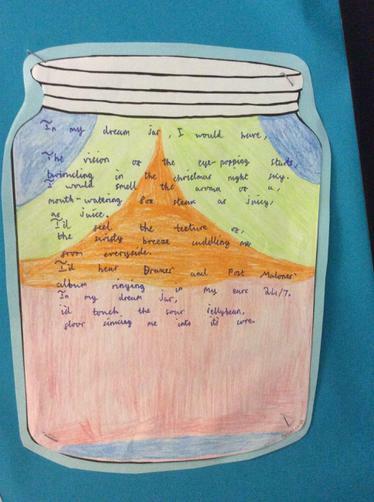 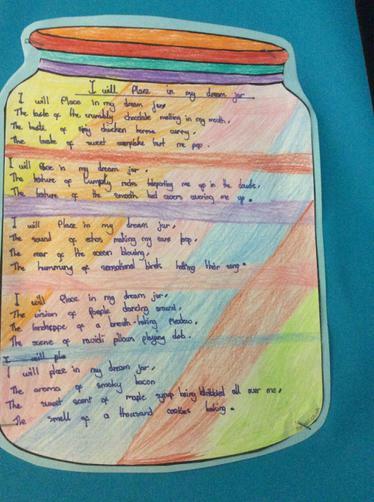 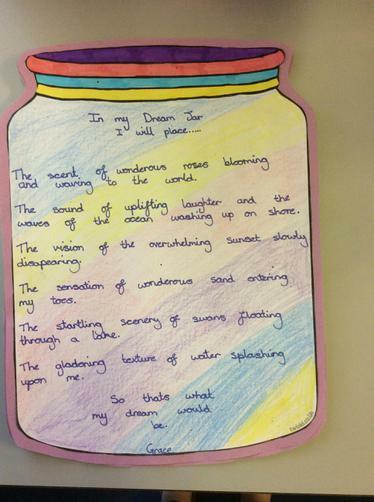 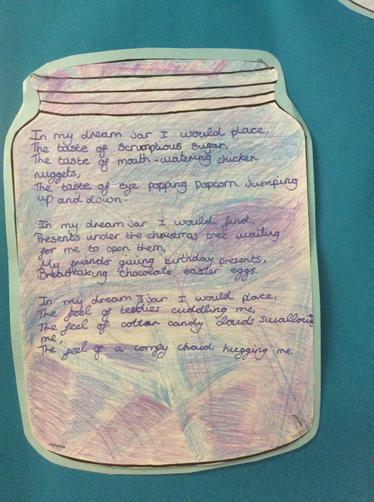 In our first English unit of year 6, we have been focusing on poetry. 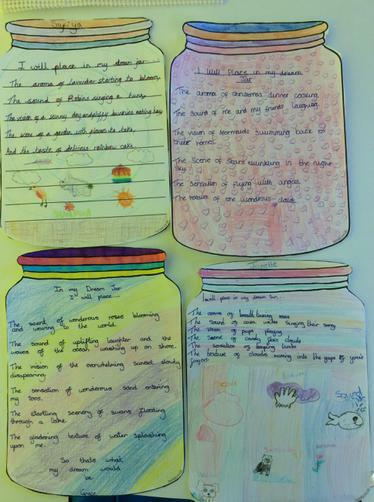 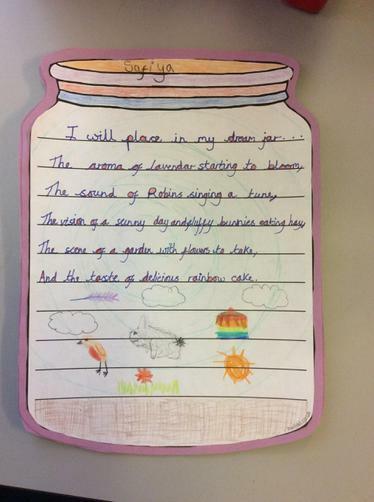 All children have produced some outstanding work in this area concentrating on: rhyming patterns, the structure of the stanzas, personification, similes and metaphors. 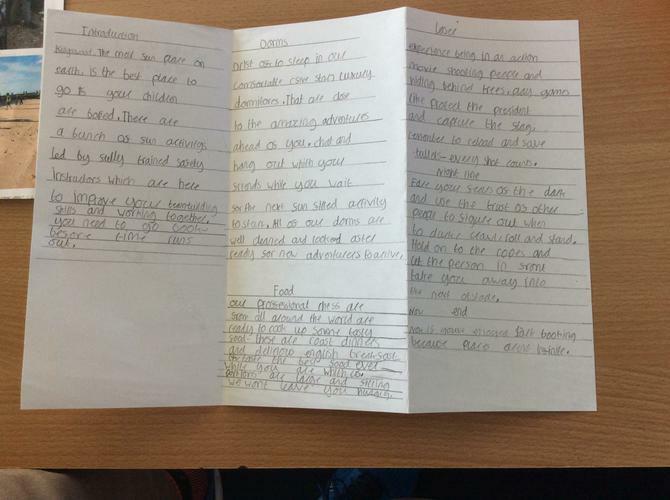 Here are two of our favourite examples..